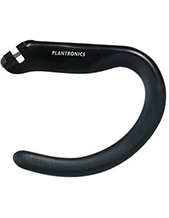 Plantronics MX256 X1 Headset for cordless phones with noise-canceling microphone, Call Answer/End (72256-09) Headset for Cordless Phone with a 2.5mm jack. 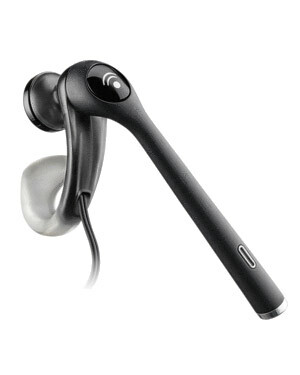 Plantronics MX256-X1 EarBud Headset with Noise-canceling Microphone with 2.5mm Plug. Unparalleled comfort with unique Flex Grip design. 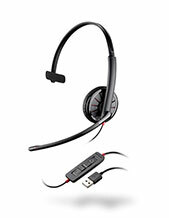 Talk anywhere with the benefits of a noise-canceling microphone. Ultimate voice clarity with pivoting boom. Easy to use with quick one-handed placement. 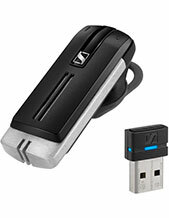 Compatible with Motorola Phones with 2.5mm jack.